Justin P. Kolbenschlag, a partner in the firm’s Litigation Department, has been appointed to the Board of Directors of Garden State Equality, New Jersey’s statewide advocacy and education organization for the lesbian, gay, bisexual and transgender community. Mr. Kolbenschlag will serve as a member of the organization’s Action Fund Executive Committee, which oversees legislative lobbying efforts related to passing pro-LGBT civil rights laws. Garden State Equality is proud to have played a key role in the development and passage of New Jersey’s anti-bullying statute, which was signed into law in 2011. The group has been instrumental in garnering support for over 200 LGBT civil rights laws enacted at the state, county and local levels since its founding in 2004. Among its other initiatives in support of the LGBT community, Garden State Equality oversees an extensive volunteer program, conducts town meetings throughout the state, hosts an annual Equality Walk, and spearheads anti-bullying training programs and an anti-bullying hotline. 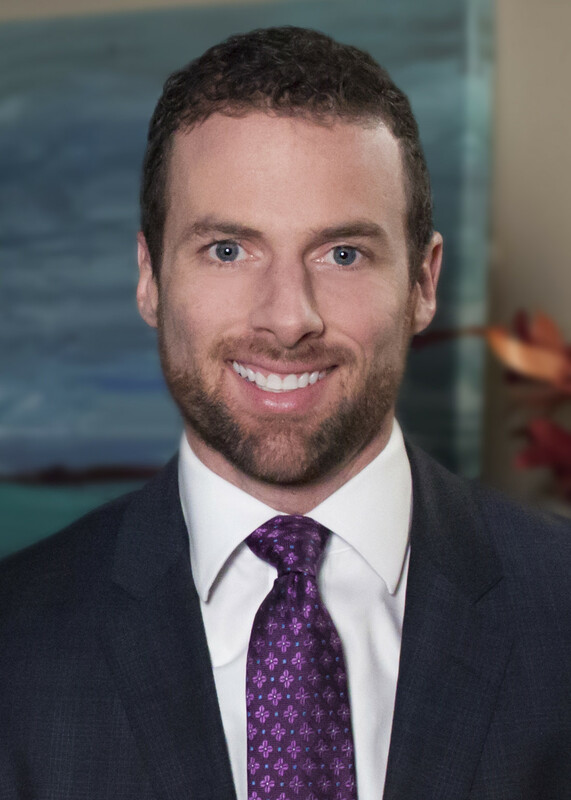 Mr. Kolbenschlag focuses his practice in complex commercial litigation, white collar criminal defense, employment litigation, employment counseling, estate litigation, and significant injury personal injury claims. He is currently a key member of the firm's litigation team defending U.S. Senator Robert Menendez against criminal allegations of public corruption and bribery brought by the federal government.